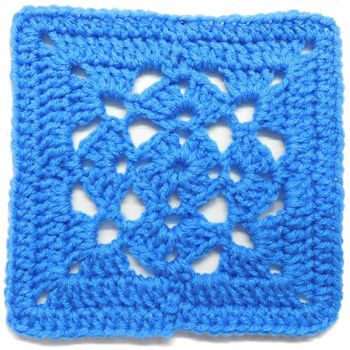 Julies Granny Square -- A free Crochet pattern from Julie A Bolduc. 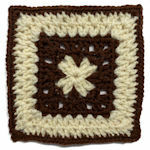 This was one of the first granny squares I designed for the site. 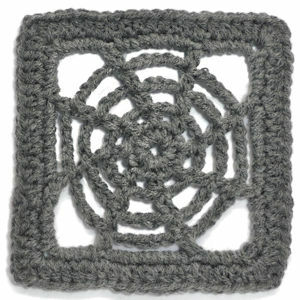 It was also the background of this site for a while. 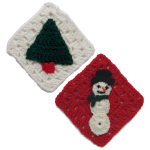 It is fast and easy to make.